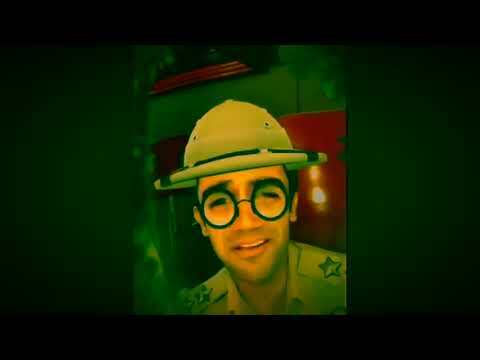 5 Weddings is a movie directed by Namrata Singh Gujral	featuring Rajkummar Rao, Nargis Fakhri. The actor's energy and fitness surprised both the director and the crew of the upcoming film, 5 Weddings. The melodic duet has been composed by Vishal Mishra and sung by Shirley Setia and Mishra. 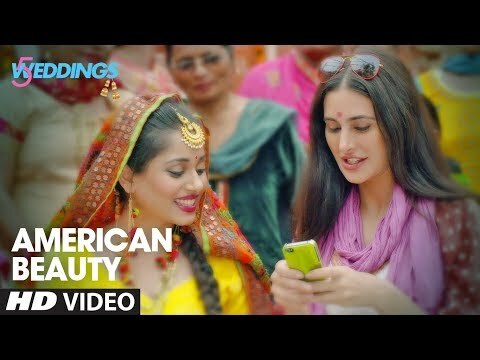 The first international trailer shows Fakhri as an American journalist on a visit to India to write about Indian weddings.